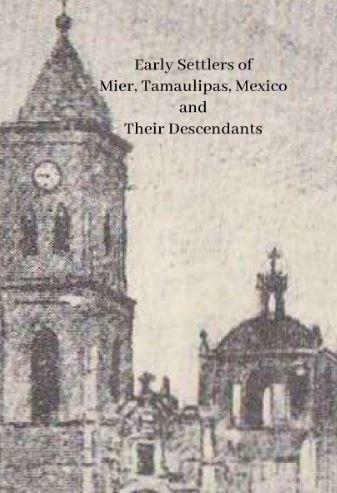 In this post, you will find more information regarding the Families of China, Nuevo Leon, Mexico in Four Volumes by Crispin Rendon. These four volumes have helped me immensely in my research and research that I have done for others. 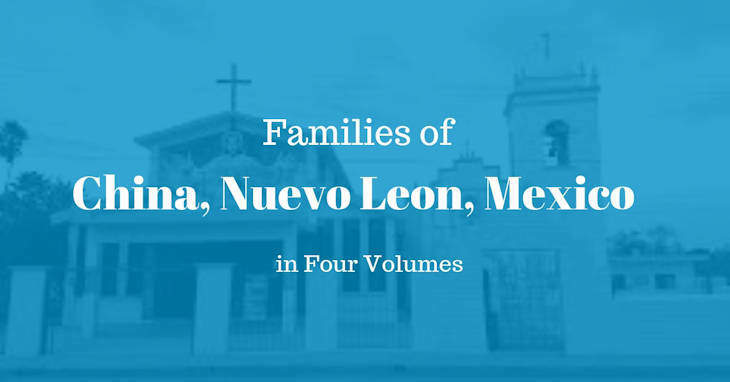 No matter if you have or don’t have family in China, Nuevo Leon or it’s surrounding communities make sure to get copies of these four free volumes. 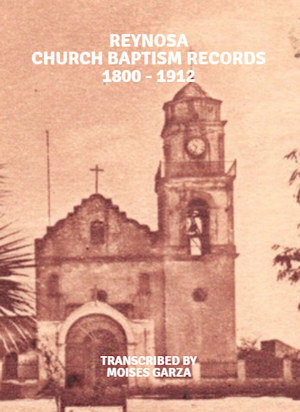 These four volumes list the couples that got married in China, Nuevo Leon between 1795 and 1919. 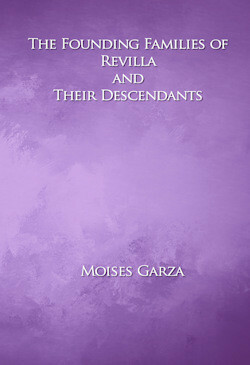 For each couple, Crispin also tried to include two generations fo their descendants when possible. 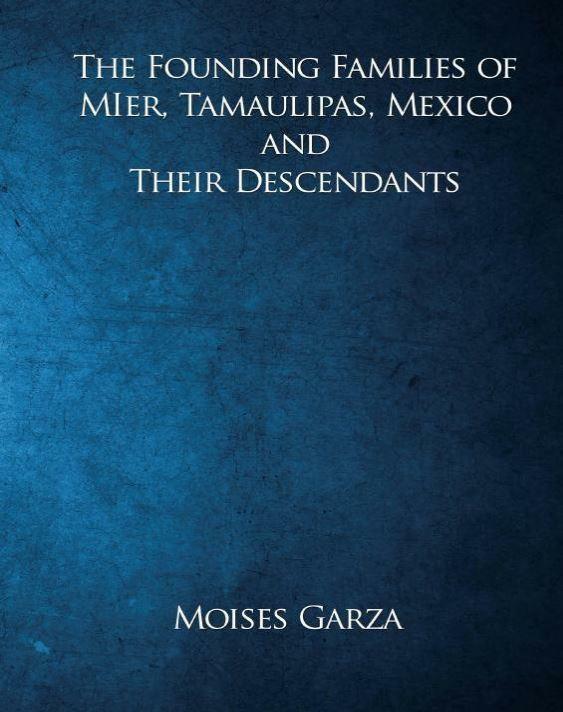 These books like all other ebooks published by Crispin Rendon are pure genealogical gold. Like I have always said, it is better to have them than not to have them. You just never know when you are going to need them. 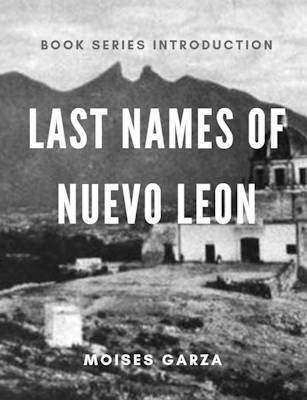 As soon as Crispin published each book I made a blog post to share them and try to get them into the hands of as many people as possible. Below, are links to those blog posts with the updated links so that you can download them. 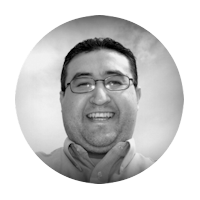 Make sure to thank Crispin for his hard work into putting these ebooks together and sharing them with everyone. 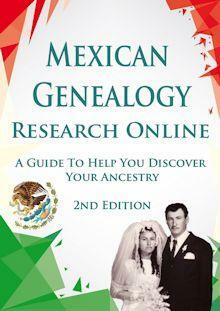 Help others find this great resource by sharing a link to this page on social media and or by emailing it to friends. This is amazing. Thank you crispin and Moises.